Our fearless leader, Keith Paul, lover of puppets, and his new teammates over at Elmwood Productions bring more film to Paris In Plantsville as they continue their screening spree this summer with a short film double-feature! 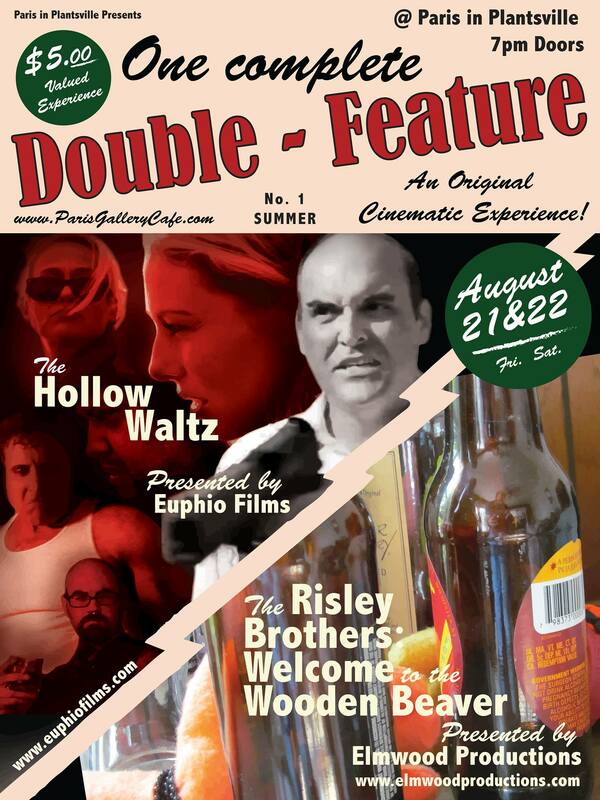 August 21 and 22, they’ll be screening the thriller, The Hollow Waltz, from Euphio Films, and the comedy, The Risley Brothers, from Elmwood Productions. Look for more film events to be announced! The doors open at 7PM for both screenings, with the films starting at 8PM–$5.00 at the door for admission. Following the screenings, the filmmakers and cast members will be on hand for Q&A sessions. Total run-time for both films is approximately 90 minutes. 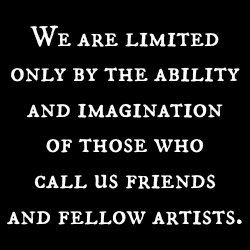 This entry was posted in Movie, Puppets and tagged Elmwood Productions, Euphio Films, movie, Paris in Plantsville, puppets. Bookmark the permalink.